For all those deserts lovers out there, learn how to bake the perfect Saint Honore for theirs and your tastes. 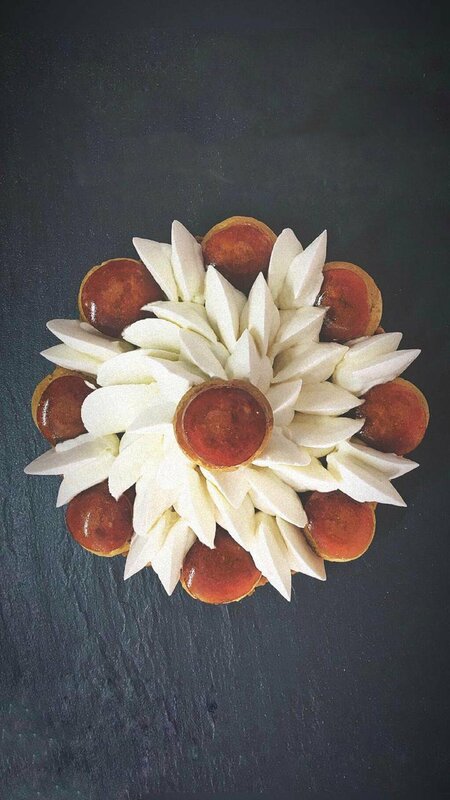 During this four hour practical class our Le Cordon Bleu Master Chefs will take you through all the keys stages of preparing the pate brise – to preparing the choux pastry, preparing the caramel and cream, decorating, baking and tasting! How to assemble and decorate your Cake. A three hours practical session, all ingredients, a recipe booklet. All baking equipment and teaching resources are provided in our kitchen for use on the day.